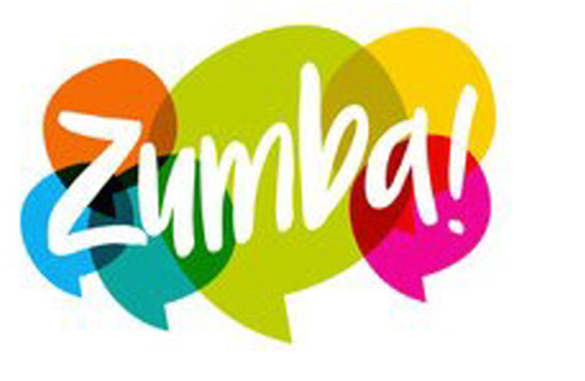 Zumba is a fun workout to Latin and International music, with easy to follow moves so it is suitable for everyone. Classes now on in Mount Merrion Community Centre. For details contact Louise 087 674 1444.